If you recently sustained an injury or developed a condition that is keeping you out of work, you may be entitled to Social Security disability. Since the claims process can be tedious, though, it’s wise to confirm your eligibility before applying for benefits. Here's how to determine whether it’s worth filing a claim. To receive benefits, you must have earned a certain number of work credits over the course of your career. Most applicants need 40 credits, with at least half earned during the previous decade. However, there are exceptions for younger individuals. The total value of a credit changes annually, and you can earn up to four per year. As of 2019, employees accumulate one credit for every $1,360 they earn in income. Once you’ve confirmed you have enough work credits, it’s time to review your prognosis. Since every disability is different, there is no blanket approach for determining whether a particular condition will qualify. To learn about the minimum medical criteria the Social Security Administration has, visit their website. To discuss your specific diagnosis, consider meeting with a disability attorney. Regardless of their health, people who earn more than $1,220 per month are ineligible for benefits. In other words, your disability must prevent you from earning any kind of significant income to qualify. Those who are not working because of their condition will have to meet with their state’s Disability Determination Services office to confirm that they are, in fact, unable to work at all. If you need help navigating the claims process for Social Security disability, get in touch with Carey & Hamner, P.C. in Dothan, AL. 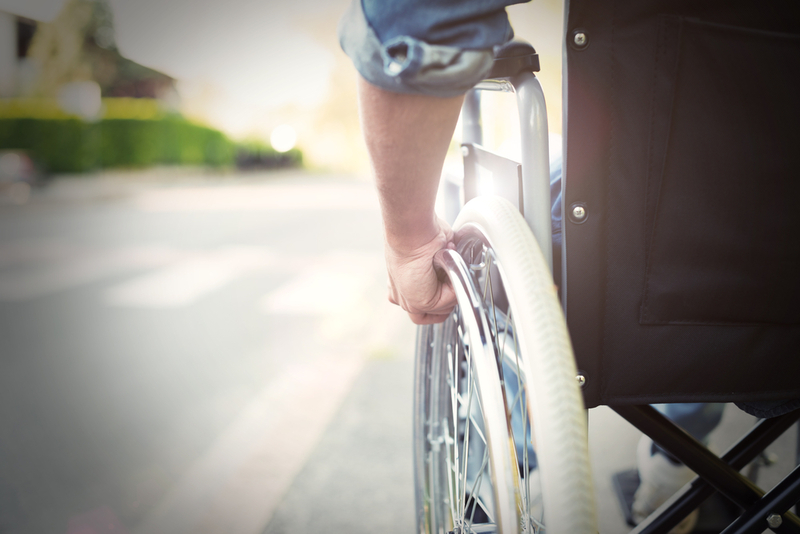 Led by two compassionate attorneys who have nearly three decades of combined experience representing injured, ill, and disabled parties, this law firm is proud to help clients regain some sense of normalcy. When you turn to them for guidance, you can count on receiving caring and attentive counsel that is tailored to meet your needs. To schedule a free case review to discuss Social Security disability, fill out their contact form online or call (855) 435-4797. Other Announcements, Events and Deals from Carey & Hamner, P.C. A. Carey & Hamner, P.C.